Have you tried using Pinterest yet? If not then do it now! Especially if you sell niche items and items that are appealing to the eye. I've recently started using Pinterest and I absolutely love it for getting ideas and mood boarding but the best thing about it is finding the websites linked to the images that I add to my mood boards. Many of which you may not find in a search on Instagram or Google... Win win, right?! 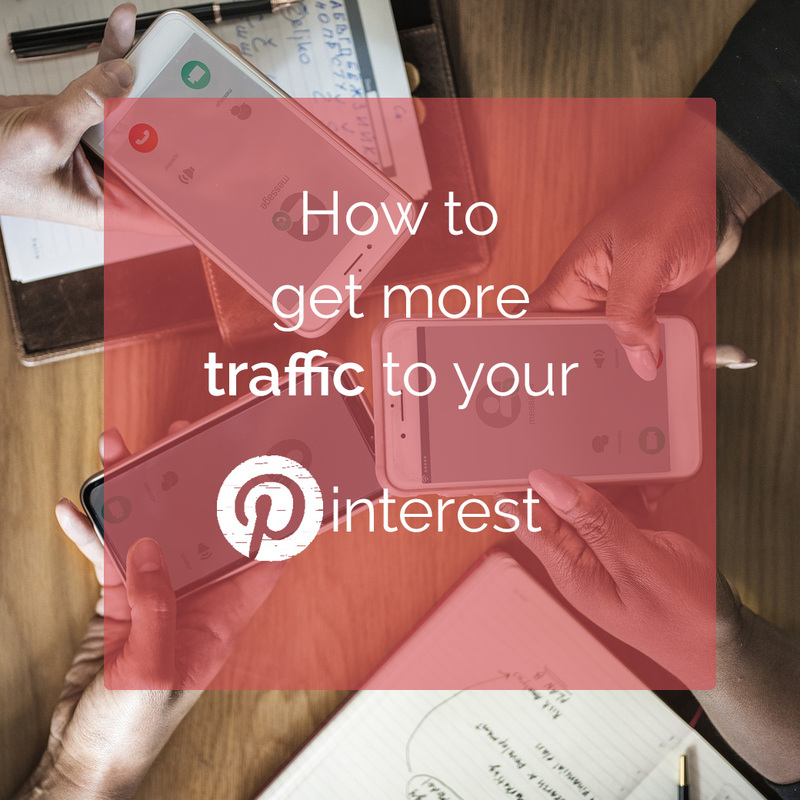 Pinterest is steadily rising in the popularity ranks in terms of Social Media and countless businesses are using it to rake in the website traffic... but what is the traffic like to your Pinterest? Non- existent? You should use the same profile picture you have used across all of your social channels, so your business/brand is recognisable. Consistency is one of the big contributing factors to brand recognition. Then you'll need to optimise your profile and this is because when people search for terms on Pinterest profile come up as well as pinboards, so for example if you are selling homeware but your company name is 'Sharlotte's Stuff', instead of just listing your company name that may have no keywords in it, you'll want to include a keyword or two relating to your industry, as a sort of a mini desciption. Pinterest is all about keywords! So what about your boards? Hit them with the keywords too! 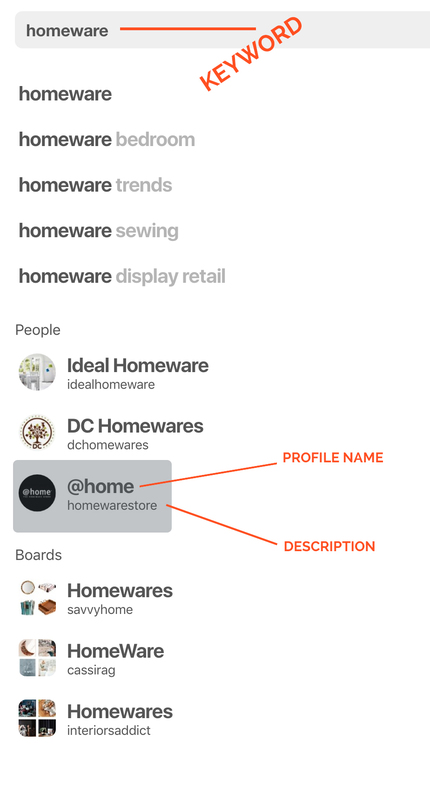 You should use relevant keywords in your board name and the description box can be used to list keywords in as well. No need for a fancy paragraph in there, keywords separated by commas work best here! Does the same apply to your pins? Sitting around waiting for people to follow and engage is never a good approach to take. Follow some of your competitors followers because chances are if they followed them, they will follow you too. Be sure to engage with them too, don't let the connection go stale. It’ll ensure people find exactly what they’re looking for, without having to scuffle through hundreds of pins, which can be a huge put off! 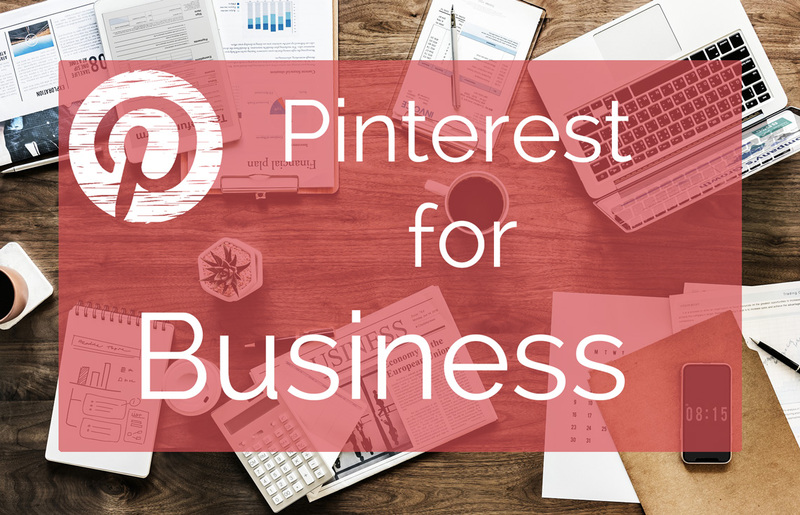 Just like Instagram business accounts, Pinterest business accounts have lots of handy features like engagemnt analytics and paid ads known as pin promotions. 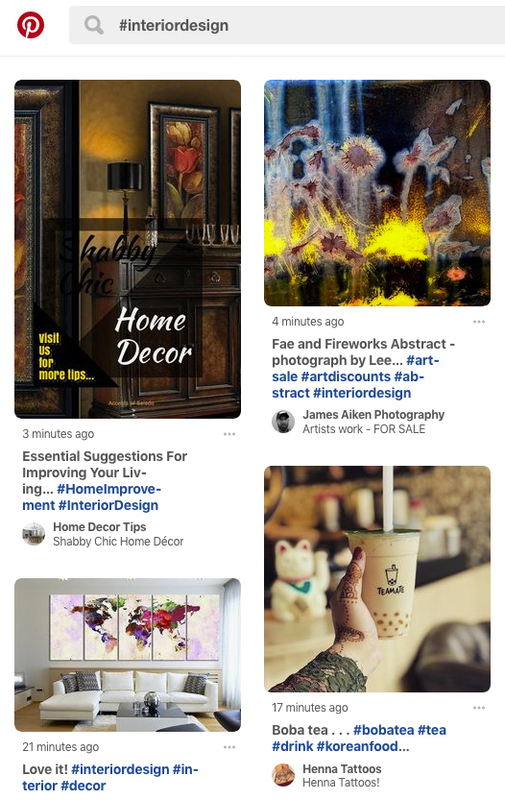 Pin promotions are a great way to gain more brand exposure and visibility for your pins and they're very similar to the ads you would run on Facebook or Instagram. We love hashtags and as more and more platforms are adopting the search method it get's easier and easier to be able to get your content found as you're used to using the hashtag strategy already. There are countless studies on what makes the perfect Pinterest image and they all seem to have a few key attributes in common. 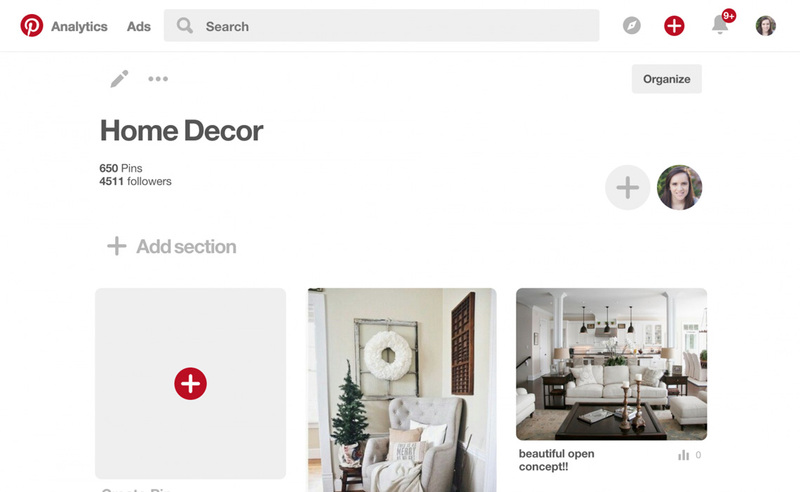 Curalate, a startup based in Philadelphia have trawled through half a million images and have pinpointed half a dozen or so characteristics that seem to distinguish popular Pinterest images. 5) Lightness – images with more lightness to them perform 20 times better than darker images. Keep these points in mind as well as the obvious, such as a high quality and you'll be on your way! 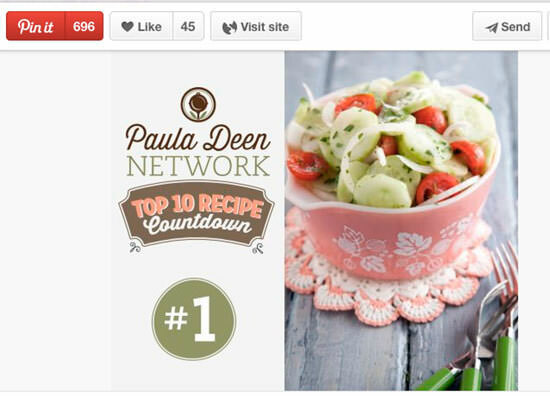 Do you already promote your website with Pinterest? What are the best strategies you’ve tried so far? "The service I received from the AWD team was attentive and productive with a personal and non corporate approach. This made it much easier and less intimidating, communicating with an experienced and friendly team. The selection of templates they offer are on trend and very user friendly. I'm very pleased with our website and glad I chose Antiques Web Design - their experience in Antique and creative websites definitely shows and gladly looking forward to developing my business further with them. "